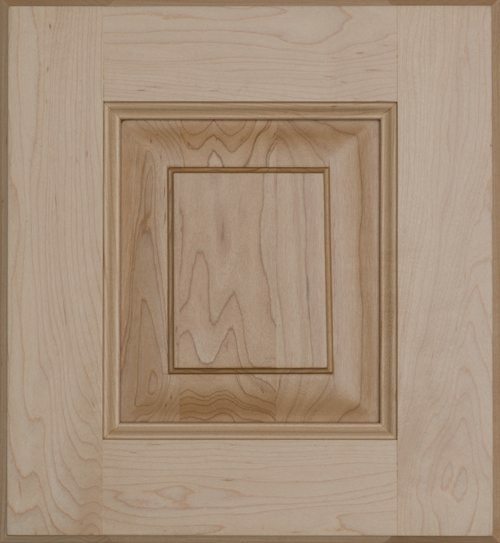 TRADITIONAL AND MODERN WOOD DOOR DESIGNS. 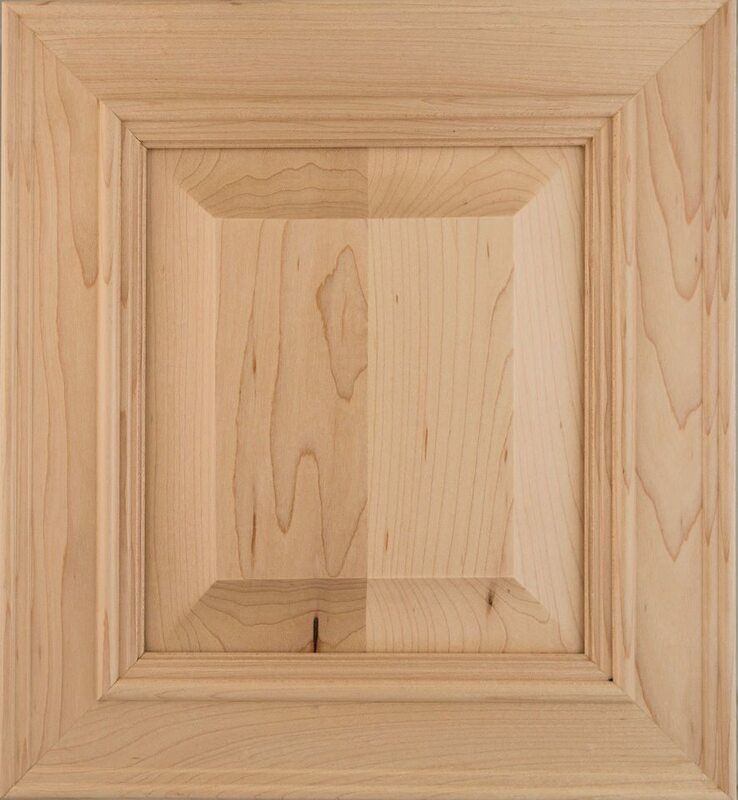 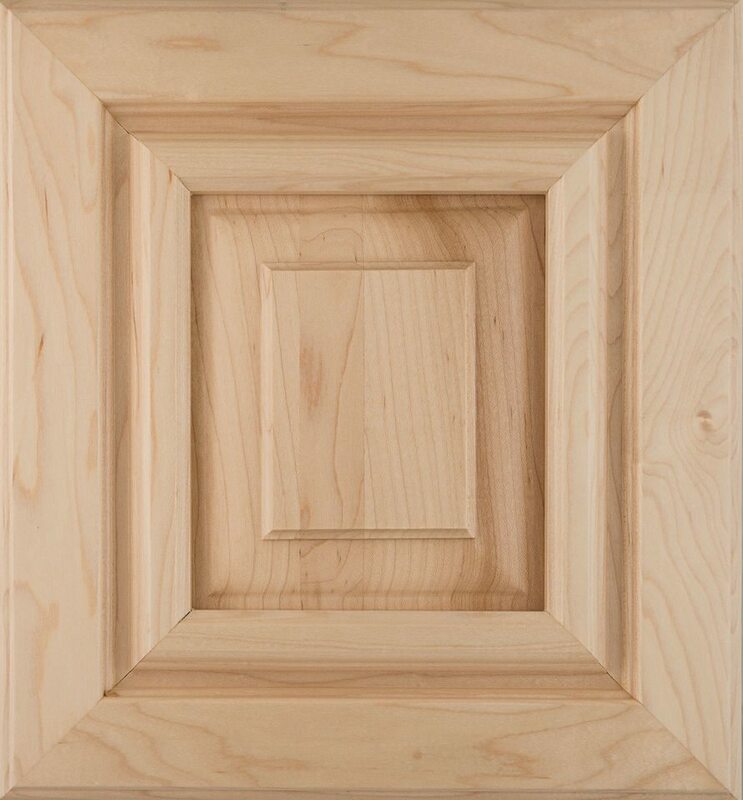 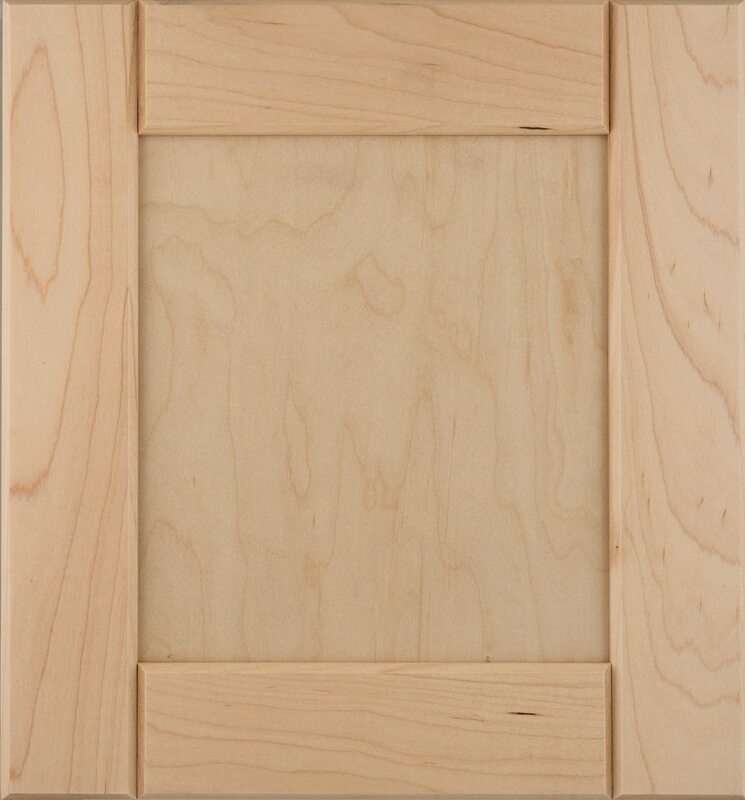 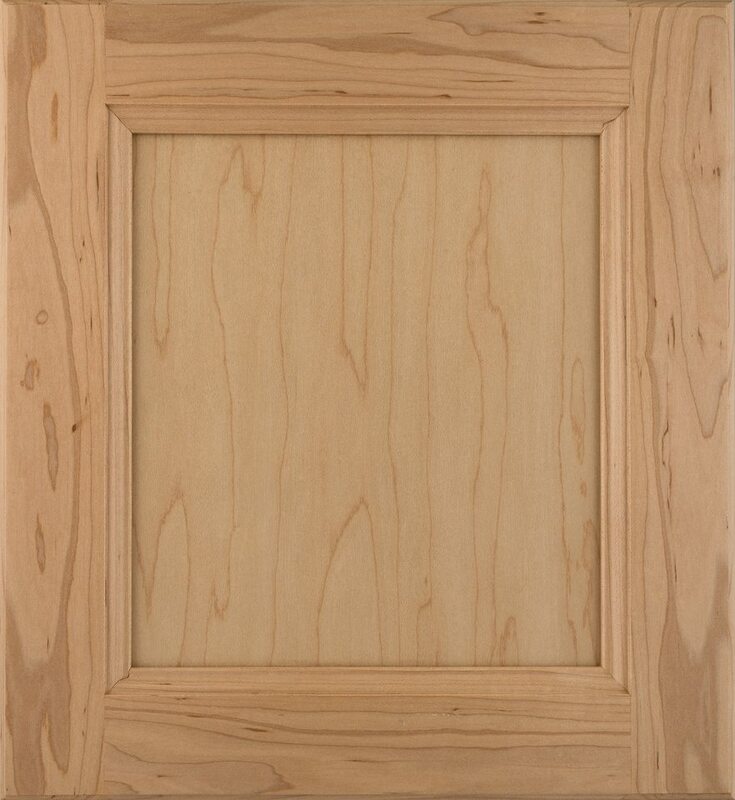 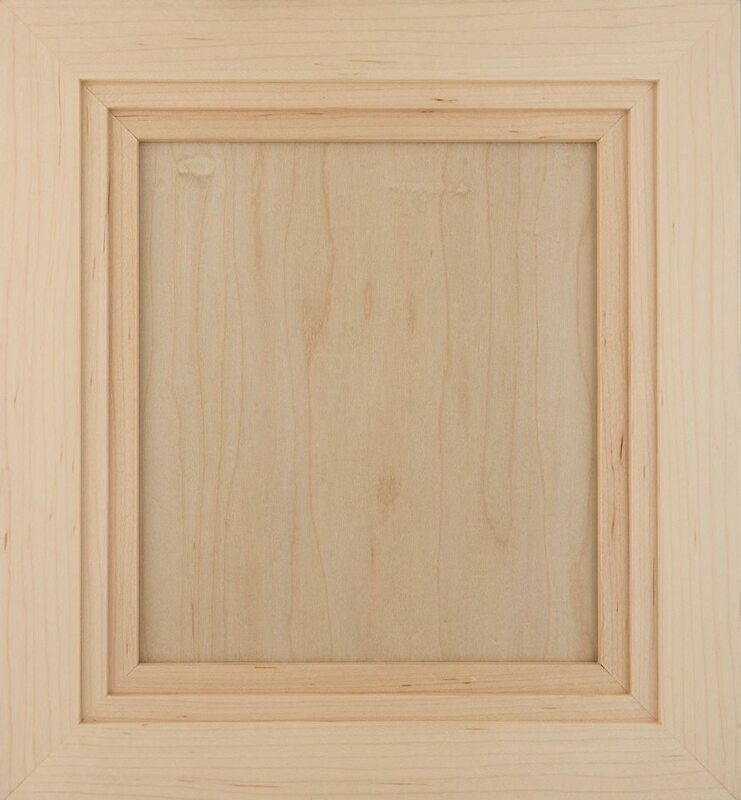 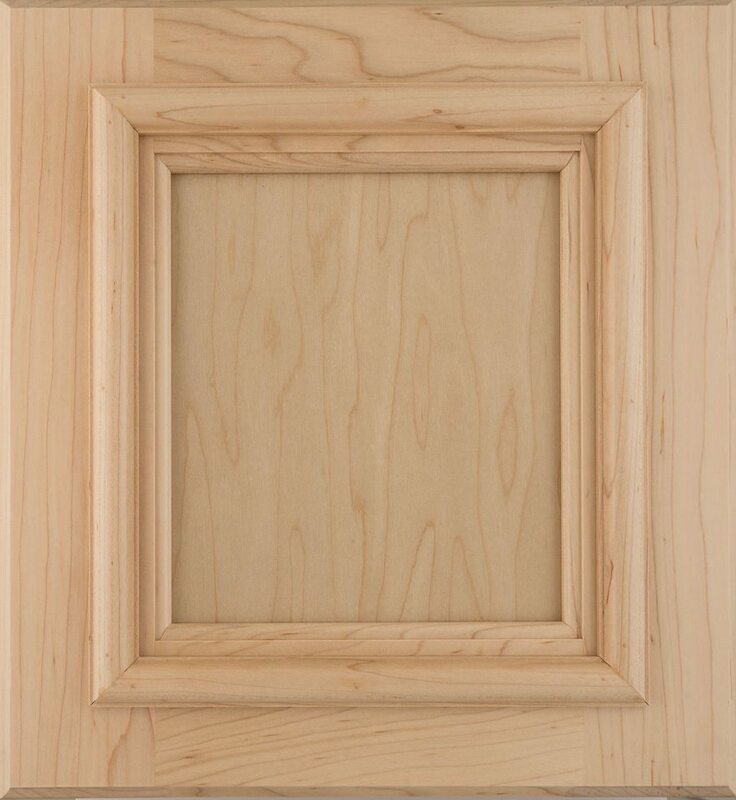 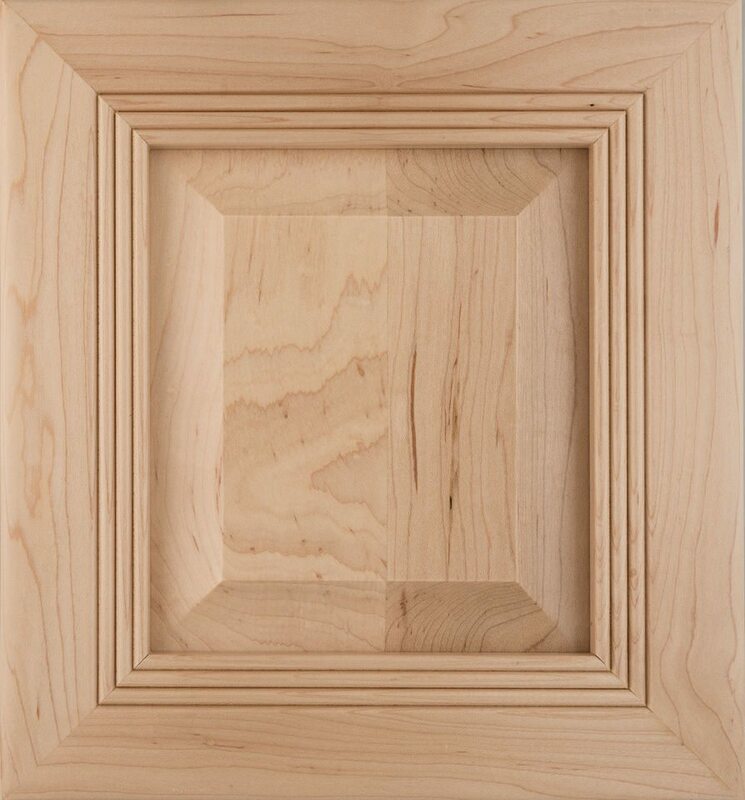 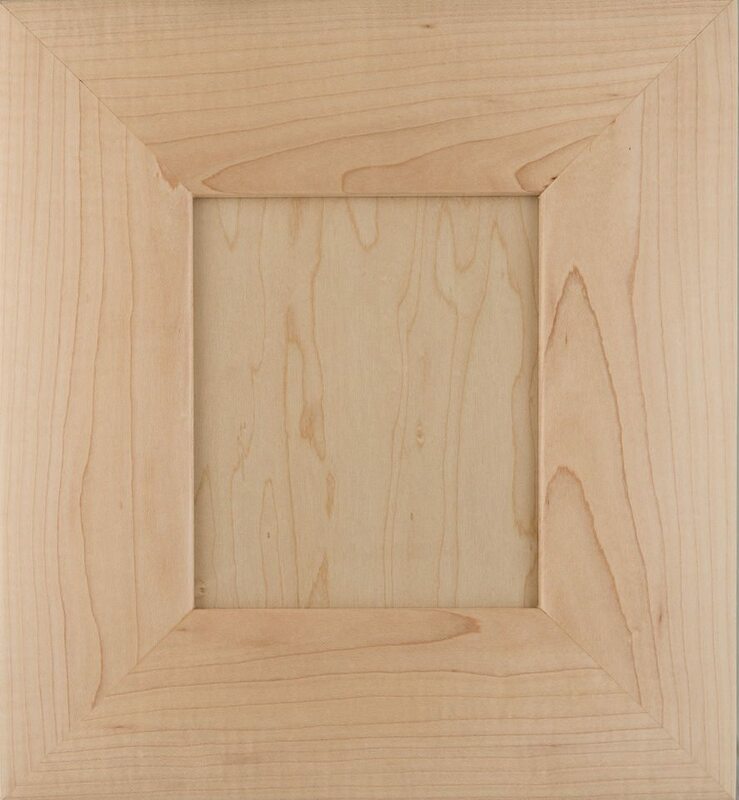 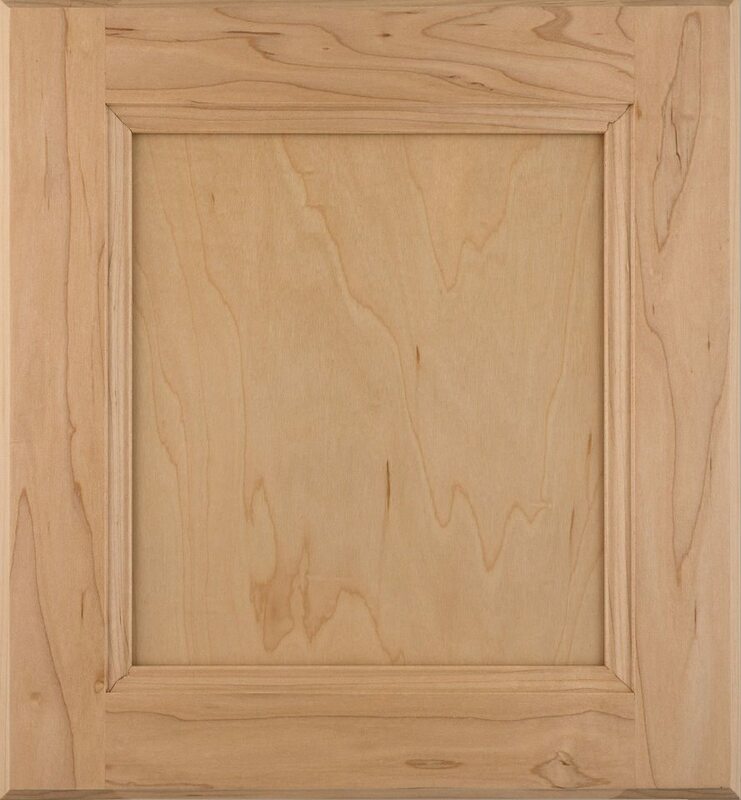 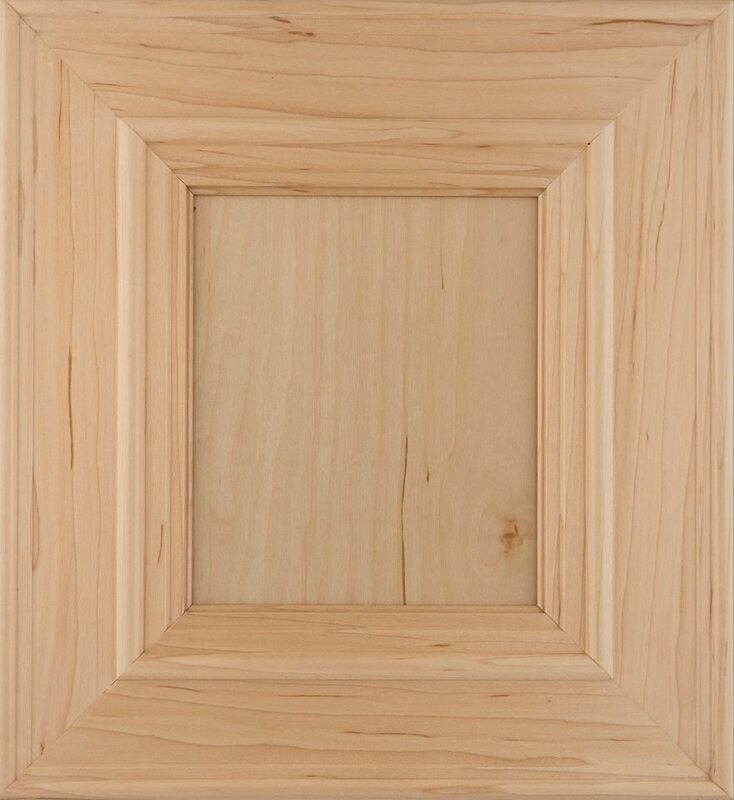 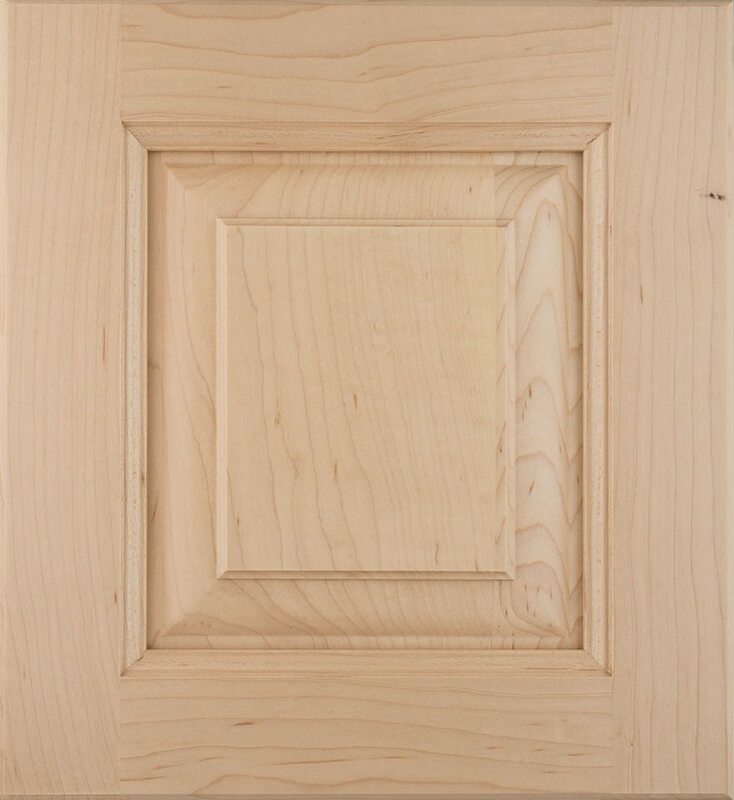 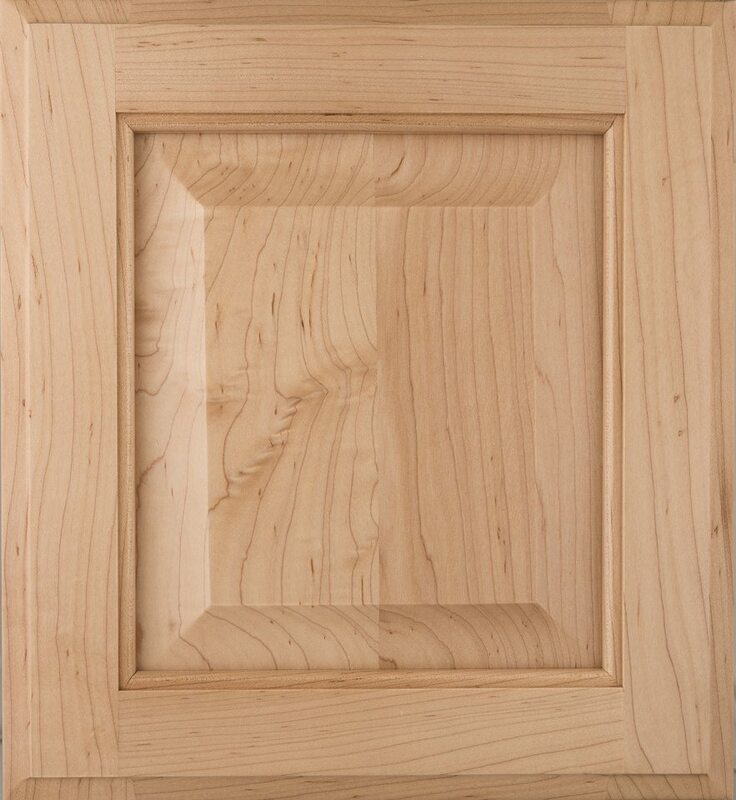 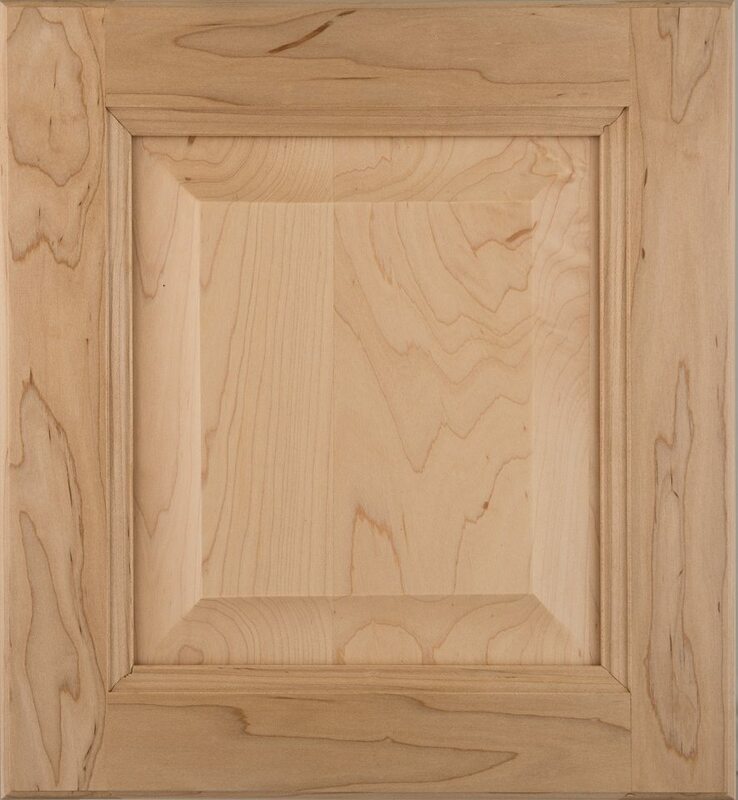 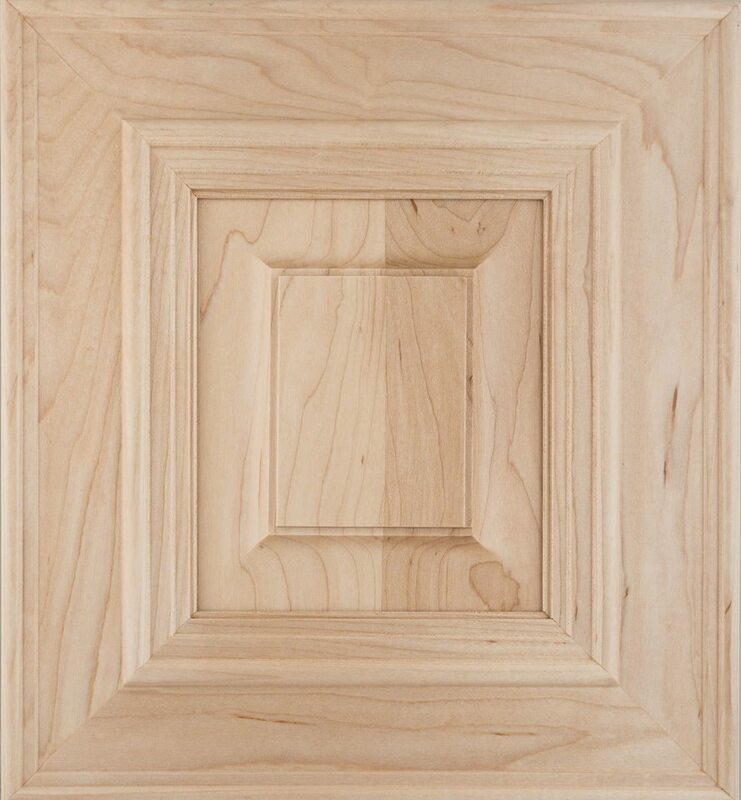 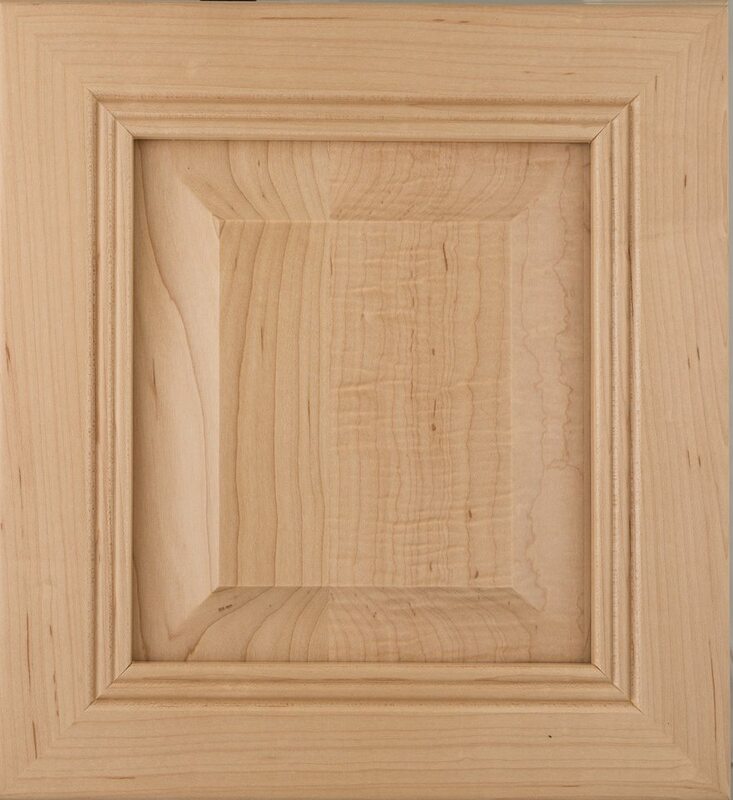 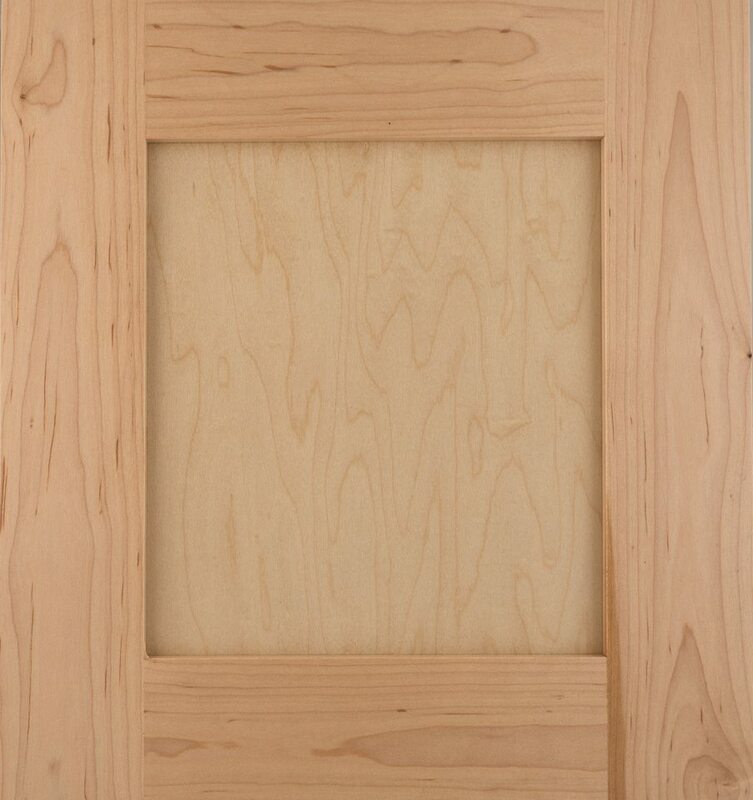 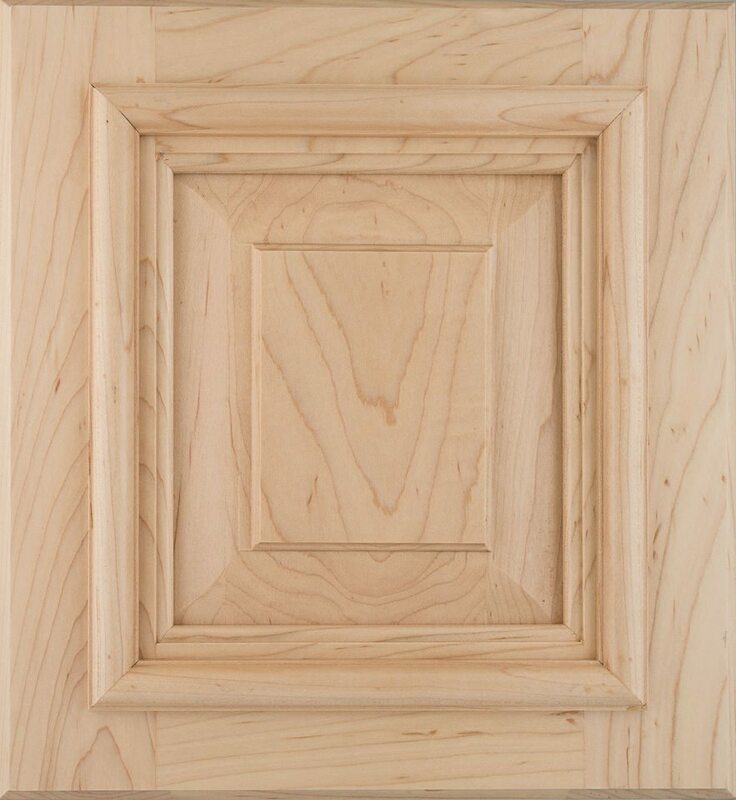 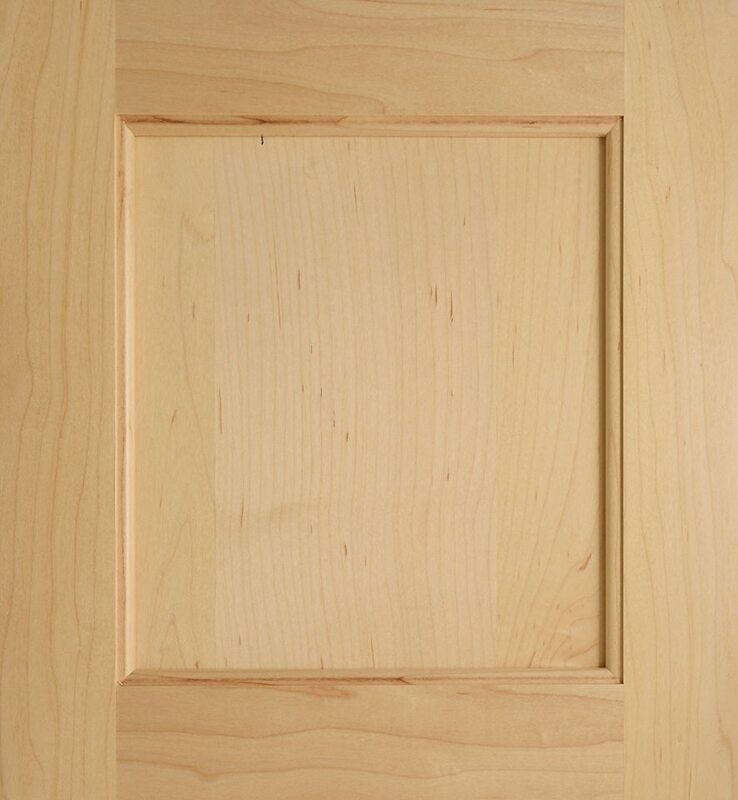 DOORS ARE AVAILABLE IN CHERRY,KNOTTY ALDER MAPLE OR OAK. 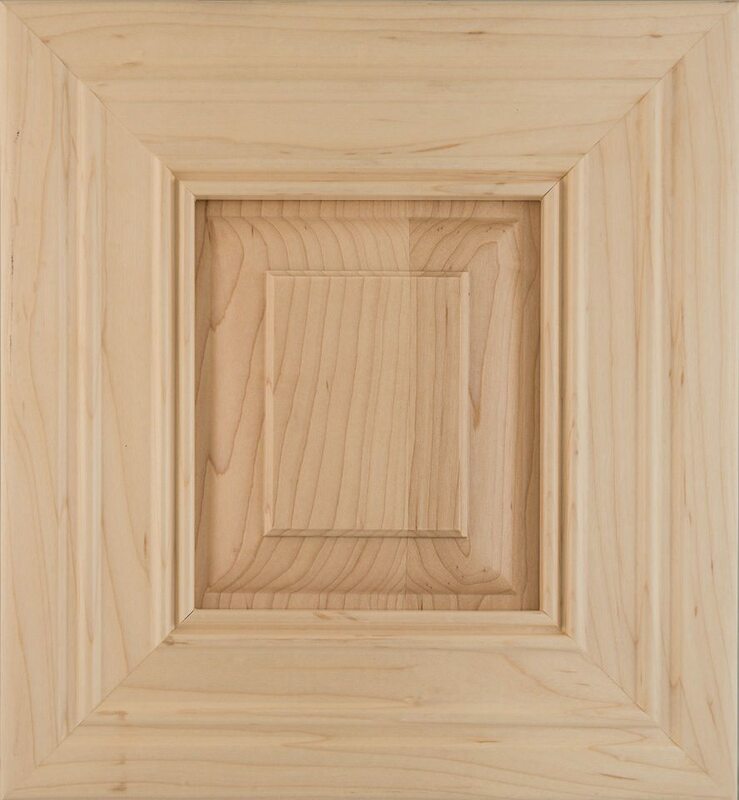 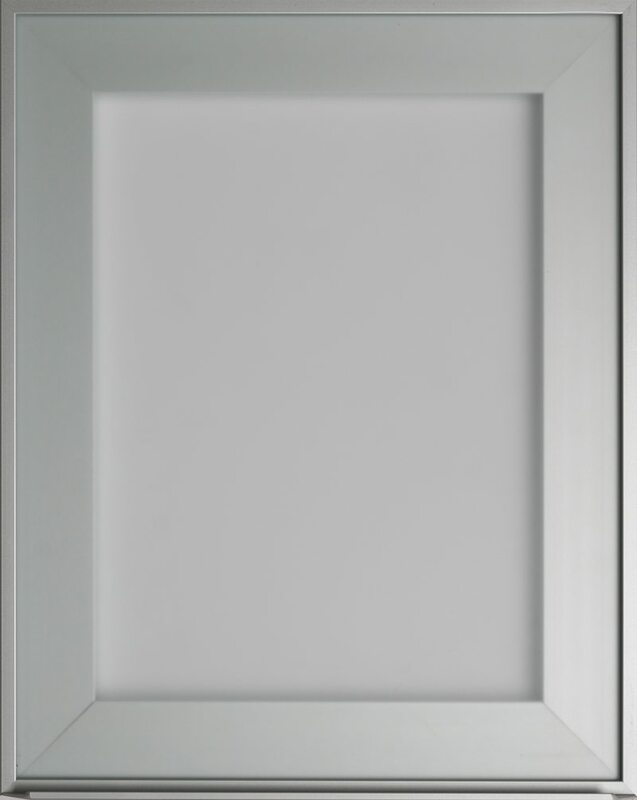 DOORS THAT PRESENT A GLAZE, REQUIRE A GLAZE SELECTION OF (WIPED, LINED, BRUSHED) BLACK, BROWN, PEWTER, WHITE, CHOCOLATE. 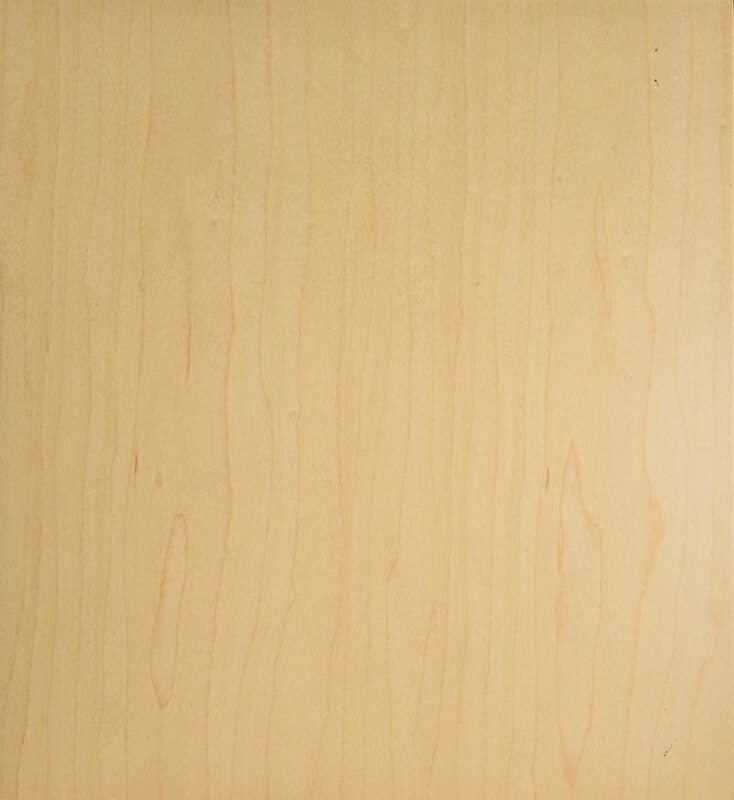 Option to select any Color Glaze for any door style.